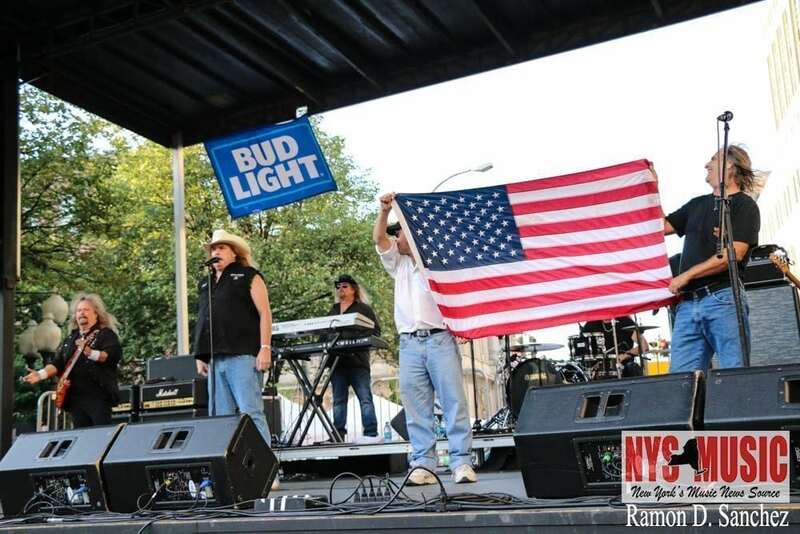 Tumbleweed Highway and Molly Hatchet performed in Albany at Alive @ 5 on August 4. The two bands gave a performance that rocked the hearts of all attending. 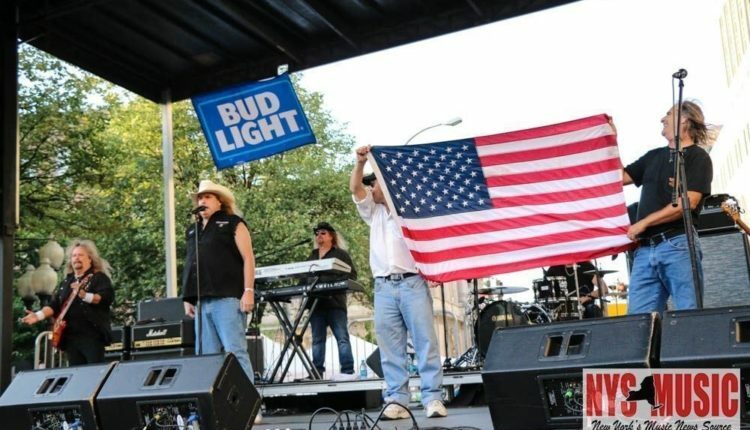 The crowd roared with patriotism and pride as they listened to the sweet riffs and vocals of the southern rock bands. It put a great end to the Alive @ 5 free concert series for Summer 2016.